We've had so much fun the last couple of days because we've been babysitting our Granddaughter, Ava the last couple of days! It was our Son and DIL's Anniversary so they went to the beach for a couple of nights. Ava is the joy in our lives. My husband Mike took the 2 days off as well. So we've been in full Grandparent mode. What fun! She just makes our home happier when she's here! 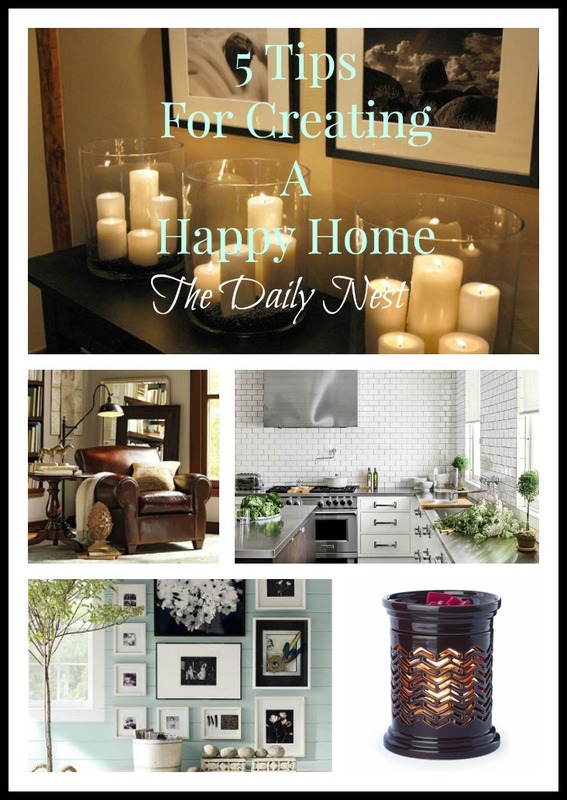 That got me thinking of other things that contribute to your happy home. Things other than your family members, that of course make it happier! 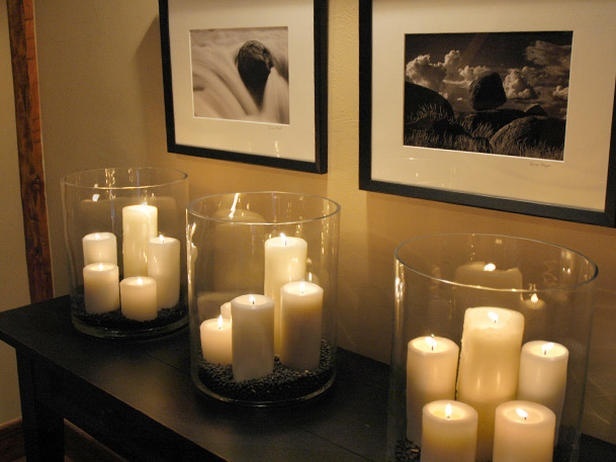 There's nothing like candlelight that brings an instant warmth to your home. Just lighting a candle will make me happy! I think it's safe to say that I always have a candle burning somewhere. Do you have a favorite candle? Right now I'm loving Ritz-Carlton's Green Bamboo candle. I love creating cozy vignettes in my home. 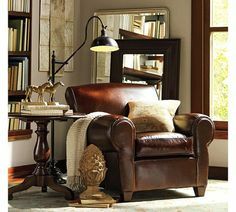 A cozy chair to snuggle up to with the warm, glow of a reading lamp, throws, pillows and a place for your magazines. Perfect for a cup of coffee or hot tea. Nothing says home like family photos. Just looking at all those bright, shiny faces just makes me happy. My family is my pride and joy so displaying them for all the world to see just makes sense. I also love to take photos of trips. Then coming home and printing them out. I blow them up and print them usually in black and white. 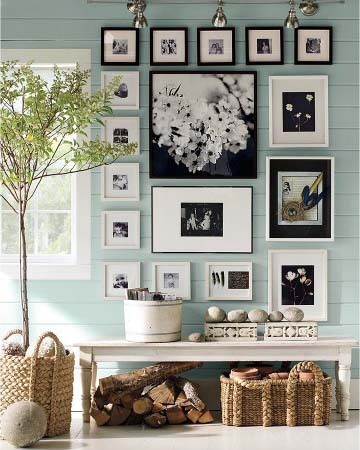 Make sure you frame and hang them in a place where you can see them. It's a great way to remember happy memories. Plants and fresh flowers are an instant punch of happiness! 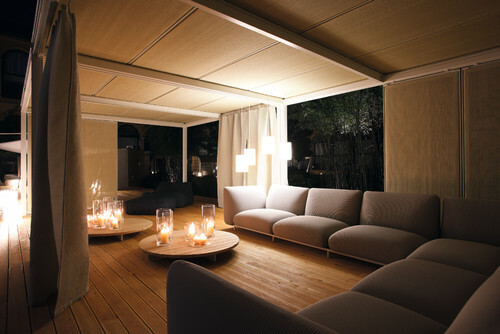 They add a warmth and friendliness to your space. I'm also not opposed to using really "good" silks. The trick is to mix real with faux. 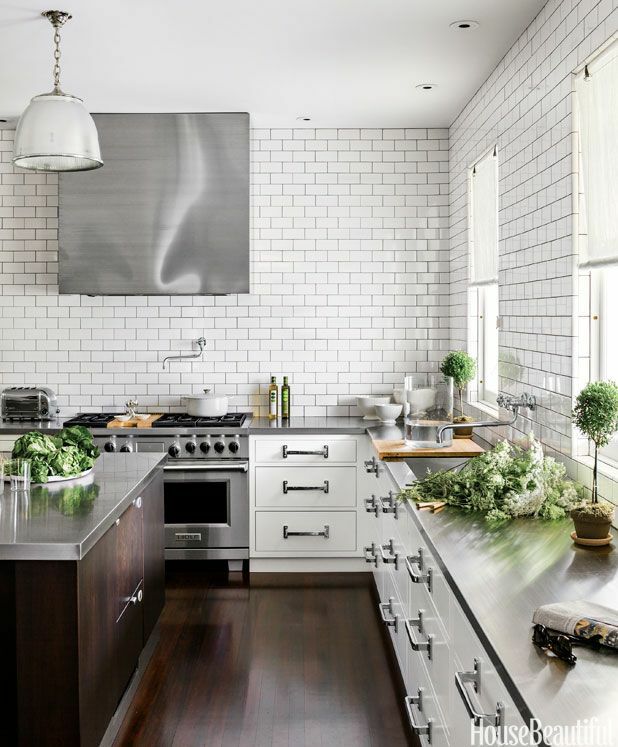 And don't go overboard with greenery. Everything that I've purchased from Pottery Barn has been good quality. The smell of your home will directly effect your mood. Beautiful smells wafting from your home= Happy Mood! 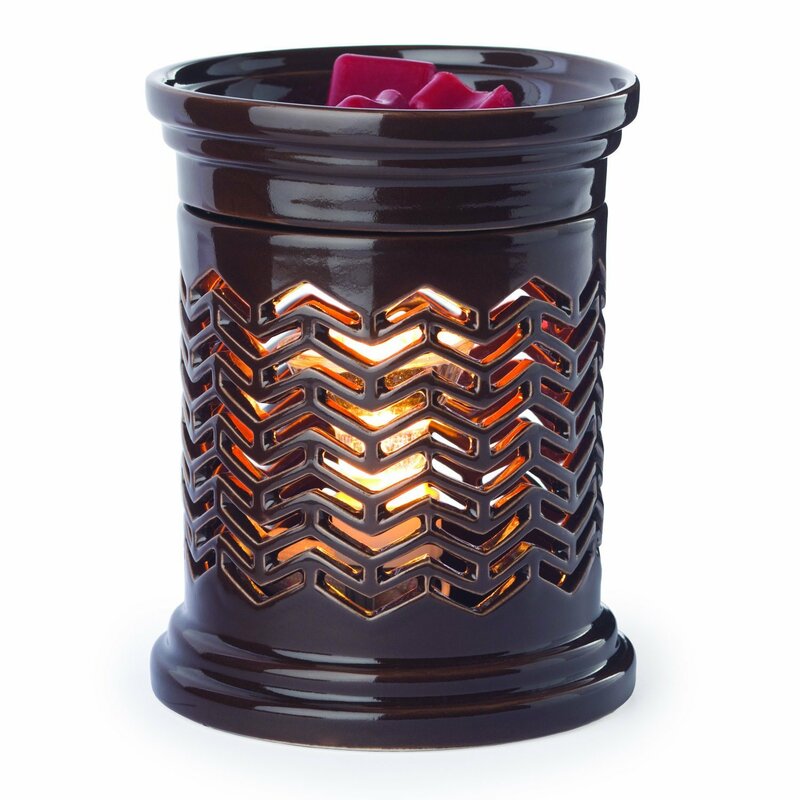 These warmers are great because you can change your mood as fast as you change the scent! We have music playing in our house all the time! You can't be sad when you have great music playing to fill your heart!